Imagine you are in coffee shop with a unsecured public Wi-Fi. How do you protect yourself without compromising your privacy? Meet Keezel. 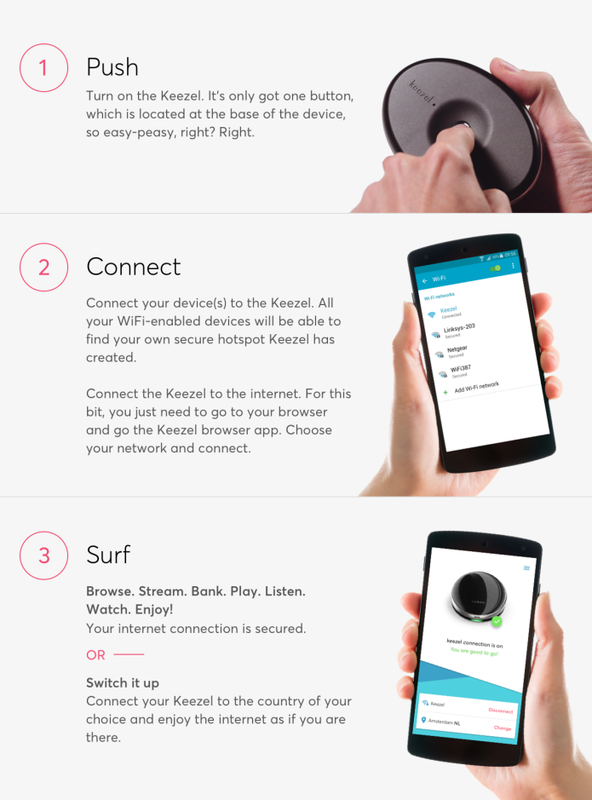 Keezel is the world’s first portable, one-button-only internet encryption device. Keezel uses VPN technology to secure and your Internet connection and thus greatly improve your online privacy & security. Keezel encrypts your data and protects all other confidential & sensitive information from hackers, online snoopers, your ISP, network admins, and/or government surveillance. Keezel defends you against such dangers as identity, credit card, and password theft, as well as account hijacking. Keezel offers online security for every device, everywhere and protects any WiFi device and connection and allows you to get access to blocked content on any device. With Keezel premium VPN service, you can keep your Wi-Fi connected devices safe both at home and on-the-go. What is really cool about Keezel is that it provides a state of the art protection from malware, ransomware and snoopers. Founded in 2015 by Aike Müller (CE) and Friso Schmid (COO), the Amsterdam-based startup, Keezel, started with a dream: to turn a rough prototype into an actual, simple-to-use and much more powerful online security product. With the help of Indiegogo and over 5000 backers, they were able to turn the dream to reality. Its flagship product, a portable, VPN-powered WiFi encryption device, turned from idea into puck-shaped reality via an Indiegogo campaign in 2017. 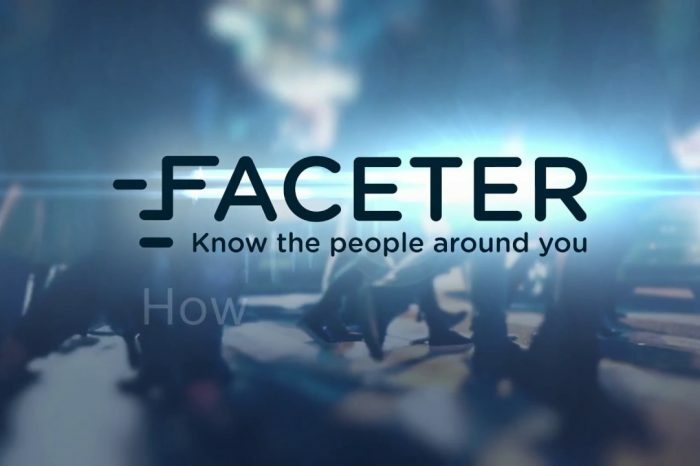 They raised over $1 million and created a community of 5000+ users before it was even in production. To date, they have shipped more than 4000 Keezels to customers in over 100 countries. Keezel is not only a security device, Keezel is also great for circumventing online censorship of Facebook, Twitter and other websites. Or watching your favorite TV-shows or sports game that might be blocked in your region. 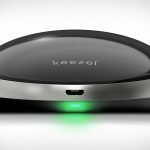 Keezel works with your laptop, tablet, phone, Apple TV, Chromecast, Roku and more! Some services may try and block VPN use, but Keezel allows you to connect 2 Keezels with each other to solve this. So turn one Keezel on at home and take the other one with you! You can now connect to your own home and access all streaming services and sports games from anywhere. 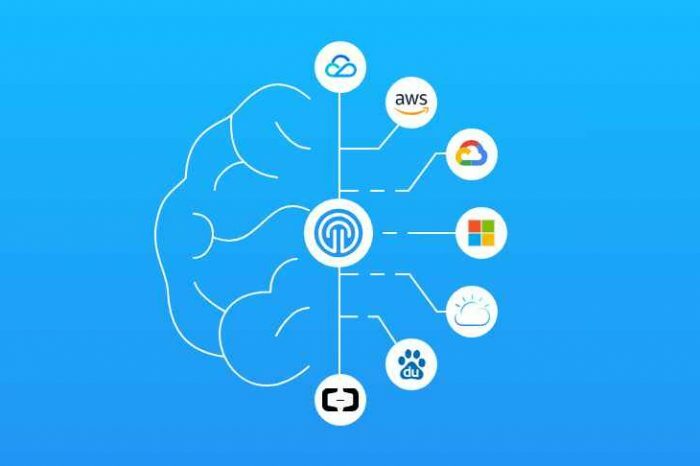 Keezel has your back with encryption, ad-blocking and anti-phishing, all simple to use and connect from any browser. You don’t need to install an app, but simply go to your browser and type in keezel/. While keeping your devices safe, Keezel also includes an on-board 8000 mAh power bank to keep them charged as well. Keezel comes packed with features and is easy to use with all your favorite WiFi devices. Keezel is the best solution to protect yourself against ransomware, malware and snooping parties. 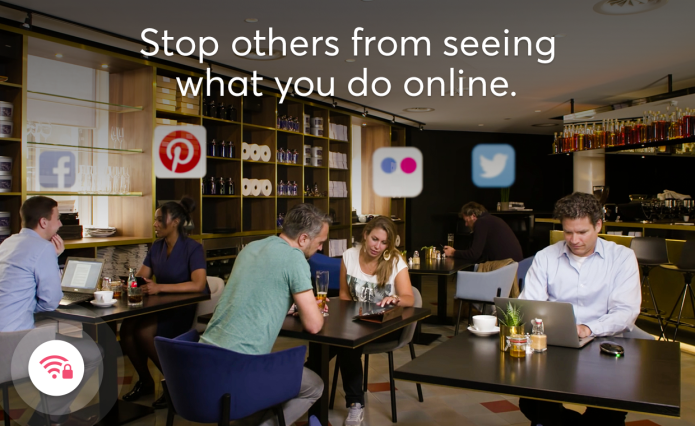 Keezel is great for circumventing online censorship of Facebook, Twitter and other websites. Or watching your favourite TV-shows or sports game that might be blocked in your region. Works with your laptop, tablet, phone, Apple TV, Chromecast, Roku and more! Some services may try and block VPN use, but Keezel allows you to connect 2 Keezels with each other to solve this. So turn one Keezel on at home and take the other one with you! You can now connect to your own home and access all streaming services and sports games from anywhere. The Keezel works on any WiFi network and with all your favorite WiFi-capable devices, including Apple TV, Roku, Chromecast, Sonos etc. With the 1-year premium VPN service, you have fast speeds to browse and stream while your devices remain safe and secure. You can extend the premium VPN service at $60 or use the Keezel without any subscription at lower speeds. The Keezel’s powerful battery has a capacity of 8000+ mAh, which is almost four times the capacity of an iPhone 8. 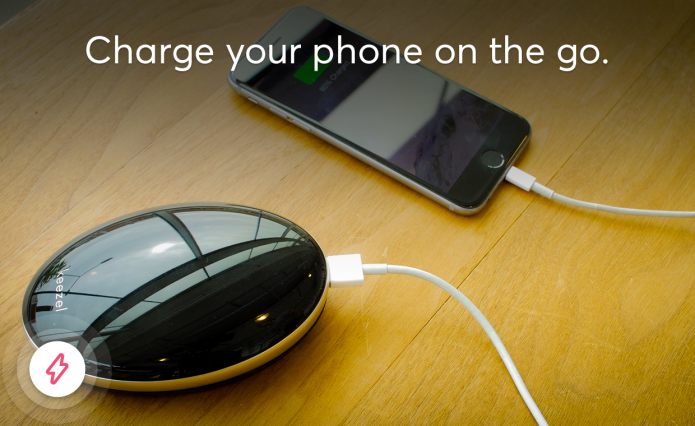 Use your Keezel to charge other devices on the go. The Keezel was designed with simplicity in mind. We want to make good encryption available to just about everyone. 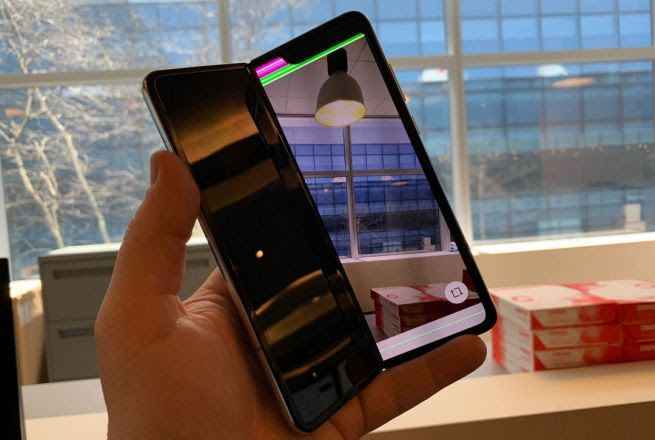 The device whips up a secure connection for you in just 3 steps, and can be easily configured via an intuitive web app that can be accessed from any browser on any device. There are 2 flavors of Keezel. Keezel Basic and Keezel Premium. The Keezel device is exactly the same. The main difference is in the VPN service that is included. Keezel Basic is limited in speed (500kbps) and allows you to choose from a handful of VPN locations for your connection. It has the same security level and features (adblocking, anti phishing) as the Premium Service, but it is not suitable for streaming HD video for example. You can always upgrade your Keezel Basic to Premium by purchasing separate Premium Service at $60 per year on our webshop. Keezel Premium offers you access to all our VPN server locations (more than 160 countries, offered by our VPN partners LeVPN, ProXPN and PureVPN). Keezel Premium can currently offer speeds up to 20Mbit. However, take note, that Keezel makes use of a nearby WiFi network, which may slow down your connection. Premium Lifelong offers you Premium Service for the rest of your life and can be transferred to another device in case your’s gets lost or damaged. Below is video of how Keezel works.